Do you find yourself frequently without heat? Are you tired of paying excessively high utility bills? Is your furnace failing to keep up with the demanding winter weather here in the Salt Lake City area? If you answered yes to any of these questions, your furnace is probably in desperate need of a tune-up from CW Heating & Air. A clean heating system operates more efficiently and uses far less energy than one that has not been properly maintained. Having CW Heating & Air clean your furnace each and every year will help you keep more money in your pocket while you do your part to decrease your carbon footprint on this planet. Dirt buildup within the furnace can obstruct the flames from burning as hot as they should. This will decrease your comfort as you wait forever for your furnace to meet the temperature you need. CW Heating & Air will scrub down your burners and the rest of the heating system, so you can enjoy reliable comfort all winter long. 90% of furnace breakdowns can be traced back to a lack of regular maintenance. 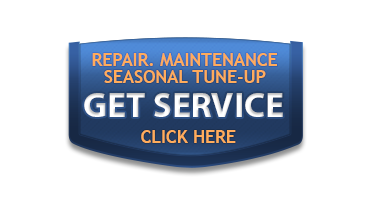 Avoid the inconvenience and cost of frequent breakdowns, and have CW Heating & Air clean your furnace yearly. 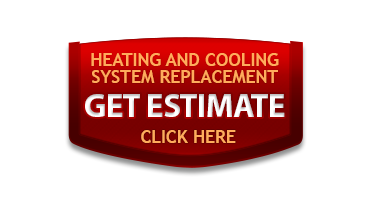 The better you care for your furnace, the longer it will last! CW Heating & Air's certified technicians will clean, oil, and inspect your system to prevent the need for premature replacement.